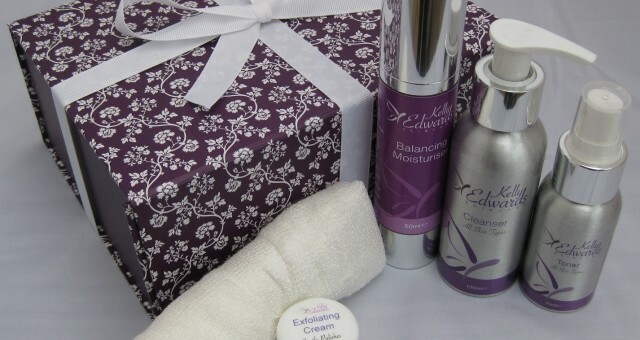 Kelly Edwards skincare products use natural ingredients that are rich in omega oils, antioxidants, vitamins and phytochemicals that essentially feed the skin and are handmade in the UK. Lucky for you, that we’ve got two gift sets of cleanser, toner, floral moisturiser, exfoliating cream and a bamboo face cloth, to give away. Please state if you would prefer ‘combination and oily skin’ or ‘normal and dry skin’.